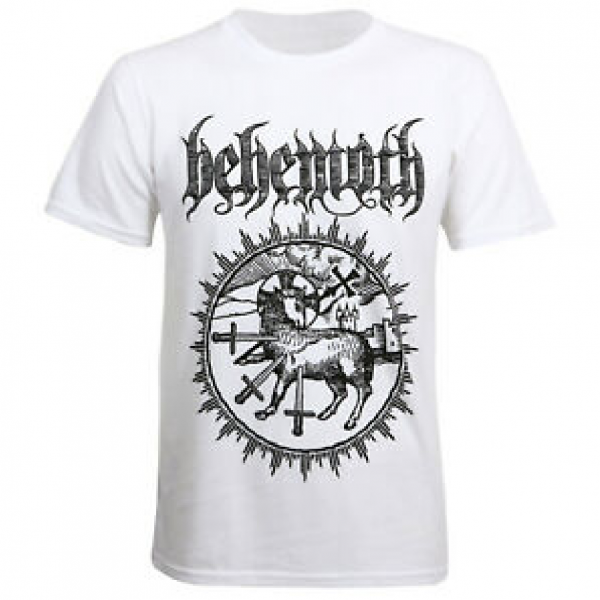 Behemoth "Lamb Sigil" white t-shirt. 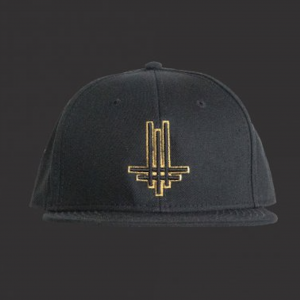 Features the bands' logo with the lamb sigil. 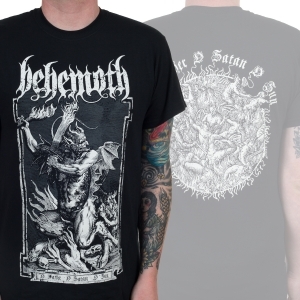 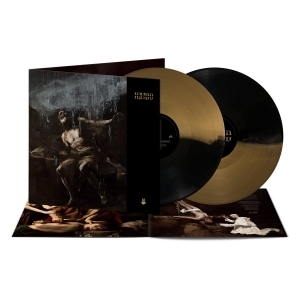 A must-own piece of merchandise for fans of Behemoth!